SUPPLIES Cardstock: American Crafts, Paper Cut. 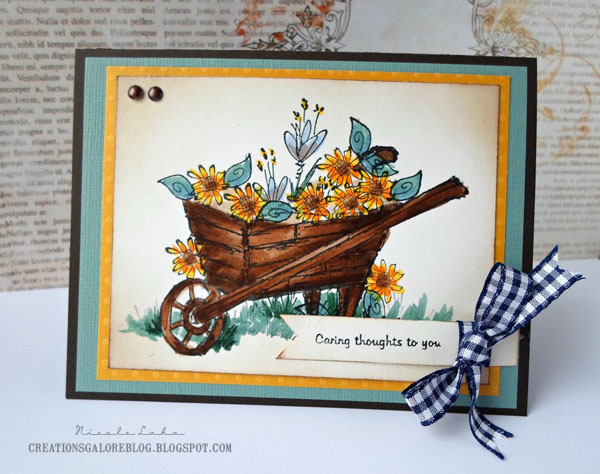 Patterned Paper: We R Memory Keepers (Simply Spring Collection). Stamps: Peachy Keen, Stamps By Judith. Inks: Copic Marker, Memento (Tuxedo Black), Distress Ink (Pine Needles), Copic Multiliner. Extras: Flower Soft (Polar White), Flower Soft High Tack Glue, CANDi. Punches: EK Success (Scallop), Martha Stewart Crafrts (Grass). 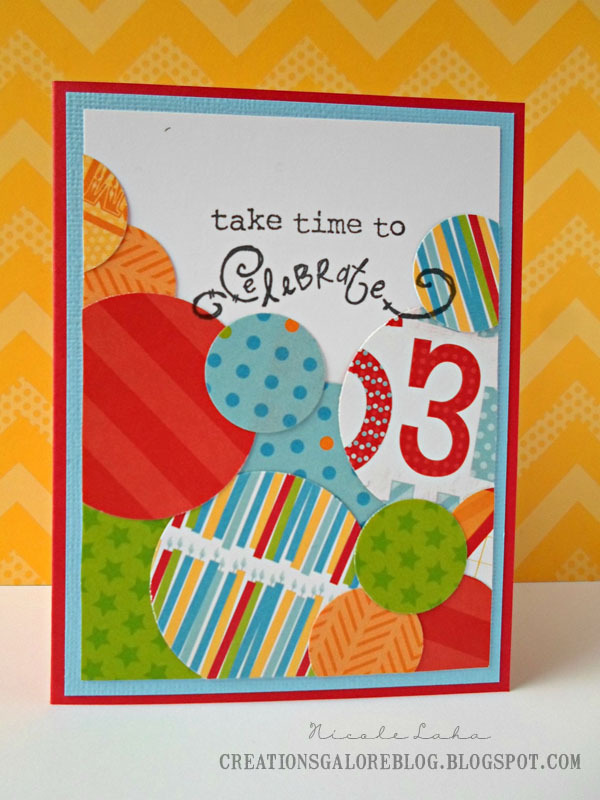 SUPPLIES Cardstock: American Crafts, Bazzill Dot, Paper Cut. Brads: Gary M Burlin (Antique). Stamps: Stamps By Judith. Inks: StazOn (Jet Black). SUPPLIES Cardstock: Paper Cut, American Crafts. 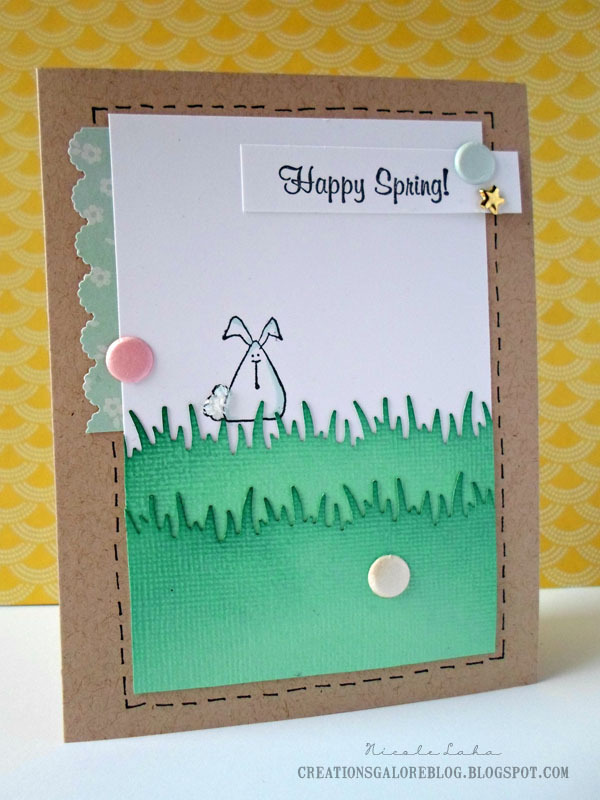 Patterned Paper: BoBunny (Surprise! Collection). Stamps: Market Street Stamps. Ink: Memento (Tuxedo Black).